We invite the leaders of philanthropic-centered UW RSOs to hypercharge their fall quarter with Royal Cause UW’s partnership. 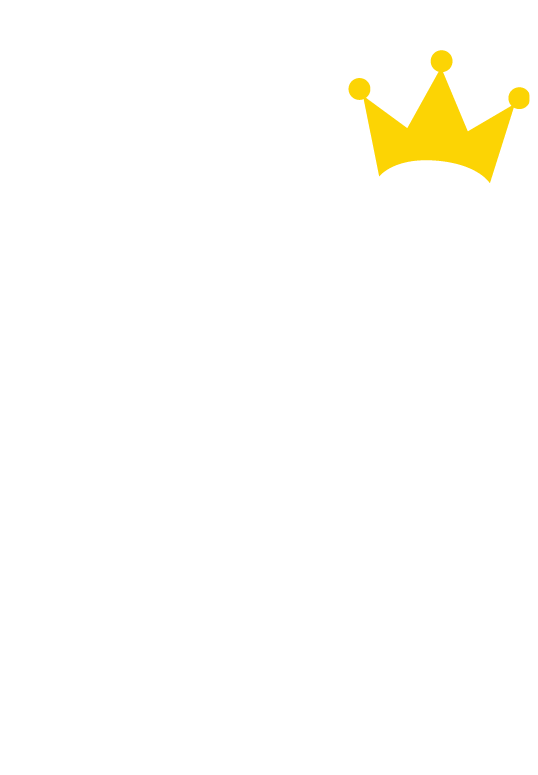 Royal Cause UW wants to equip philanthropic RSOs with the tool set to achieve the biggest impact in our community. Join us for MuscleUp! 2016 on Wednesday, November 16th, 5:30-7:30pm at UW’s Startup Hall. 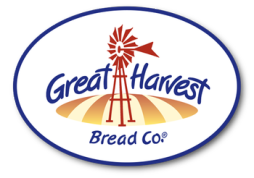 Thank you to Great Harvest Bread Co. for providing tasty treats for our MuscleUp! attendees!